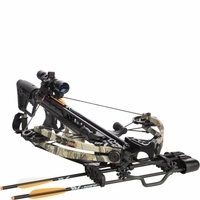 Thank you for visiting OutdoorsExperience.com, your one stop shop for compound bows, youth compound bows, crossbows, recurve bows, and all related hunting gear and accessories. 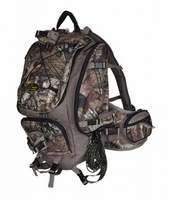 We take pride in the amount of return business and referrals we receive and would be honored to help outfit your hunt for the most successful outdoors experience. 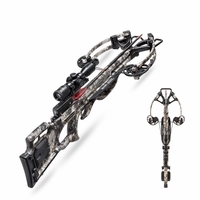 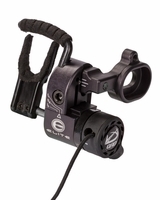 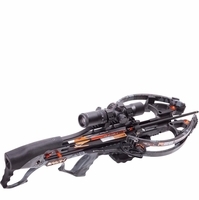 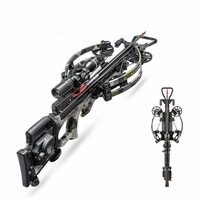 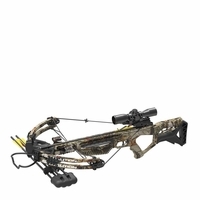 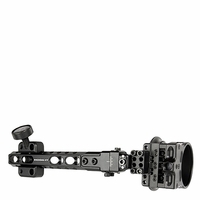 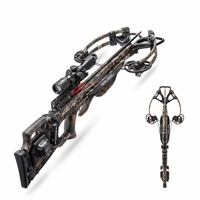 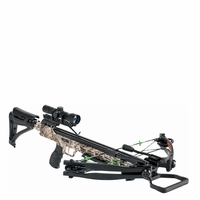 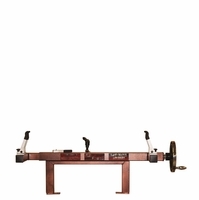 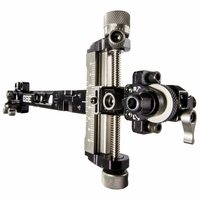 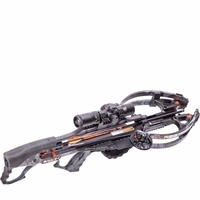 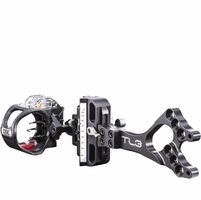 Enjoy shopping the latest compound and crossbows for sale such as PSE Compound Bows, Diamond Compound Bows, Ravin Crossbows, Barnett Crossbows, Excalibur Crossbows, Parker Crossbows, Tenpoint Crossbows, Horton Crossbows and more. 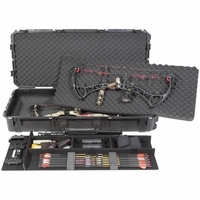 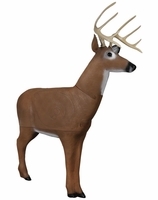 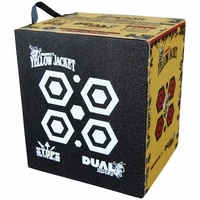 We have a full line of crossbow targets and compound bow targets as well as fixed position and climbing tree stands from industry leaders such as Field Logic and Morrell. 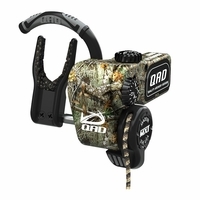 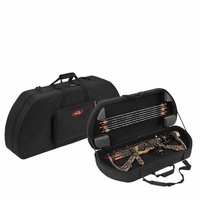 Don�t forget essential hunting accessories including bow sights, arrow rests, arrows, broadheads, crossbow bolts, game cameras and more. 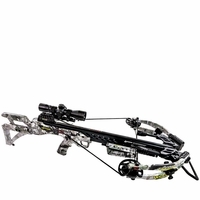 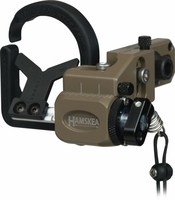 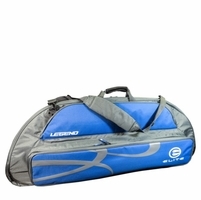 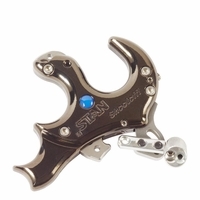 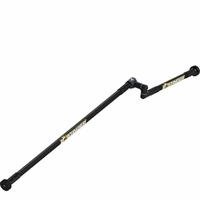 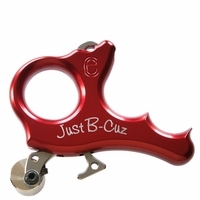 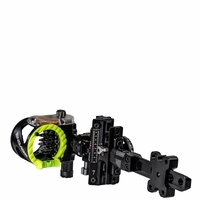 We also carry a complete line of bowfishing bows and accessories. 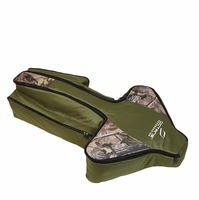 As a top hunting gear retailer, we provide exceptional pricing on our large selection of gear and accessories for hunters. 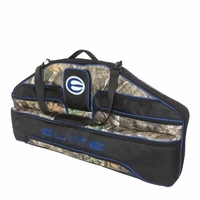 Whether you are a beginner or an advanced hunter, you are guaranteed to find everything you need on our site at a great prices. 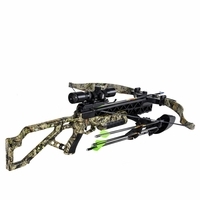 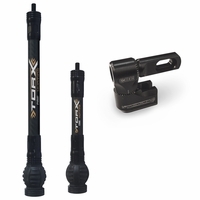 We make it our goal to provide affordable crossbows, compound bows, youth bows, bowfishing bows, recurve bows, bow accessories, hunting accessories, hunting clothing, optics, and outdoor gear. 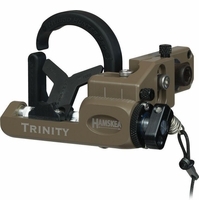 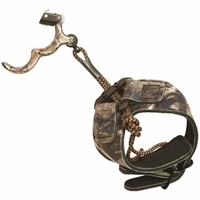 While we sell an affordable selection of hunting gear, we also only sell high-quality products. 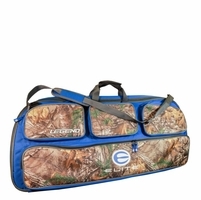 From the top producers of hunting gear and accessories, we hand-pick what brands we sell in order to ensure we are selling the best hunting products available on the market. 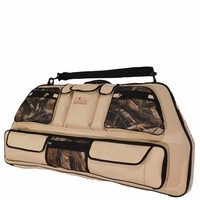 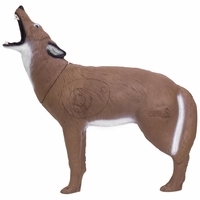 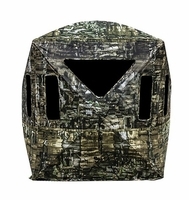 If you are a new to hunting, or are an experienced hunter, try out our hunting products today! 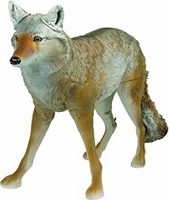 We offer free shipping on all orders and same day shipping (most orders delivered in 2-3 days). 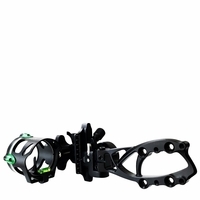 When you contact OutdoorsExperience.com, we guarantee you will reach a professional with working knowledge of our product offerings. 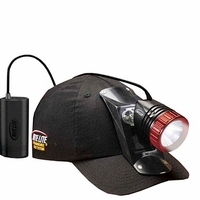 If you can�t find a product you are looking for, or if you have any questions please contact us toll free at 1-800-536-0446 or email info@outdoorsexperience.com.